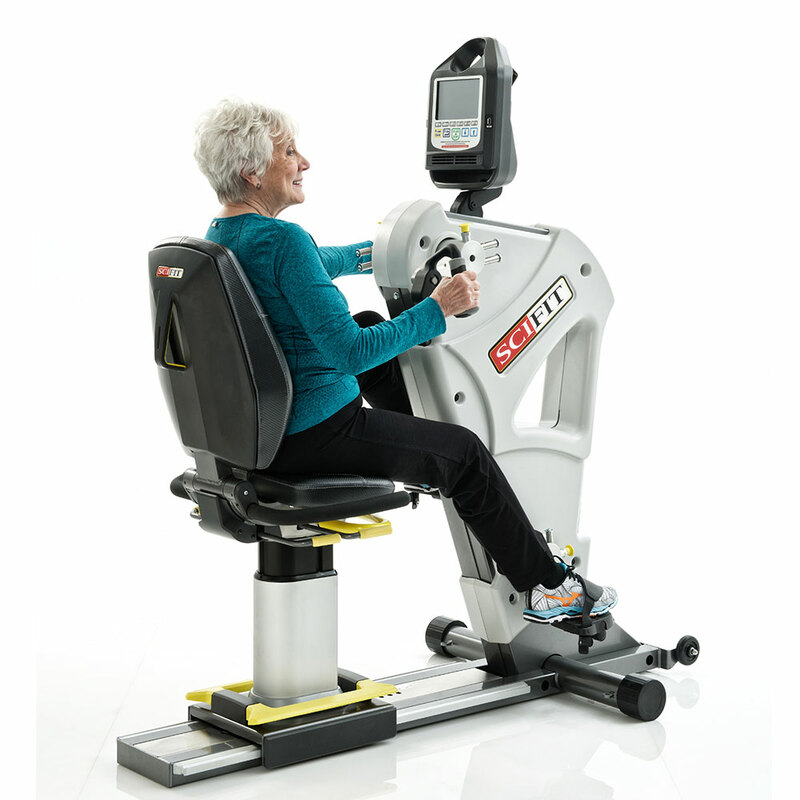 SCIFIT has been helping people of all ages and abilities move safely toward their goals since 1987. Accessibility is key! 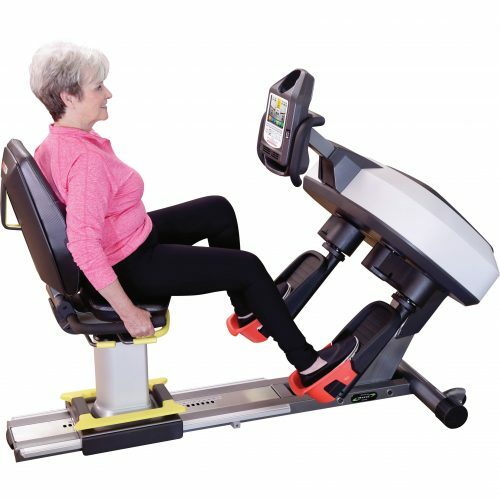 SCIFIT’s low starting resistance make it easy for people of all ages and abilities to get moving in comfort. 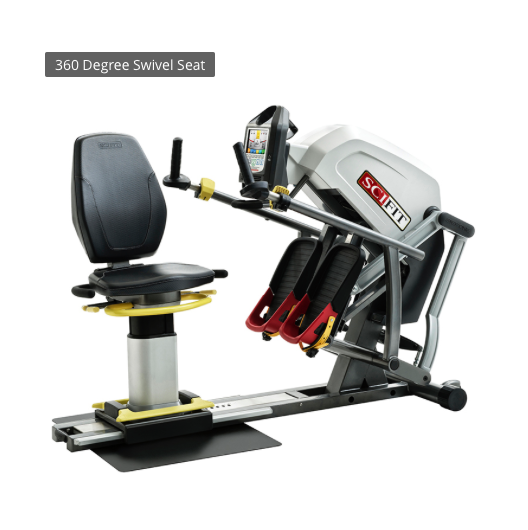 Smart fitness solutions: Bi-directional resistance and the exclusive ISO-Strength program accommodate individual needs to meet people where they are. 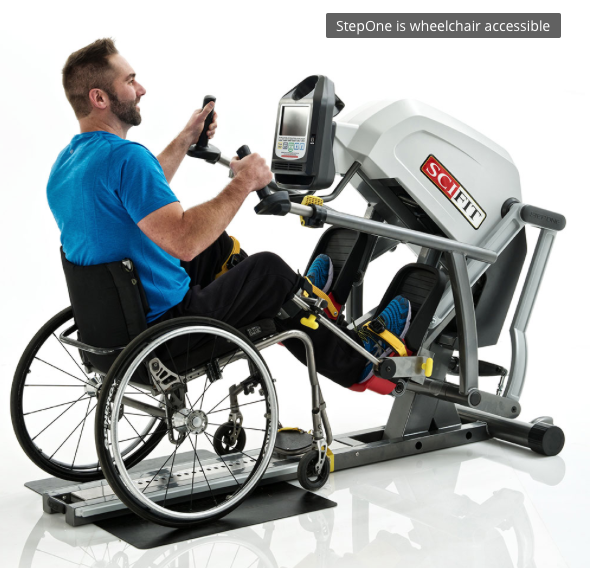 SCIFIT’s Inclusive Fitness (IF) products give people with disabilities, limited mobility or vision impairments a truly inclusive experience, allowing facilities to be functional for more users than ever. Fi t-Key® makes it easy to prescribe specialized exercise programs and track compliance and improvement. 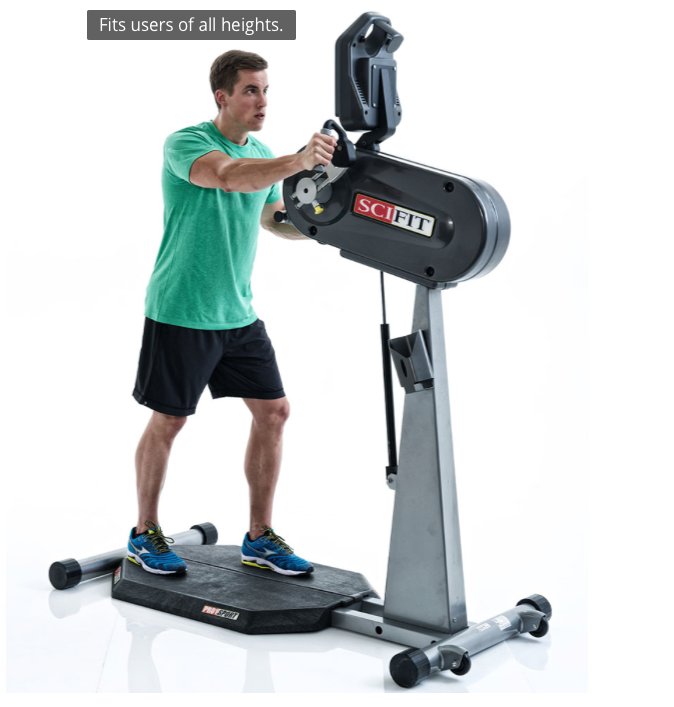 SCIFIT’s patent-pending Fit-Key® technology lets you create and use customized workouts on any SCIFIT product – and track your progress over time. With plug-in-and-go convenience, helpful prompts and precise documentation of wattage, heart rate and other metrics, it’s like having a virtual trainer to monitor and motivate you for measurable improvement. Whether you’re looking for detailed results from an individual session or big-picture trends, Fit-Key® software’s friendly graphics show progress at a glance. 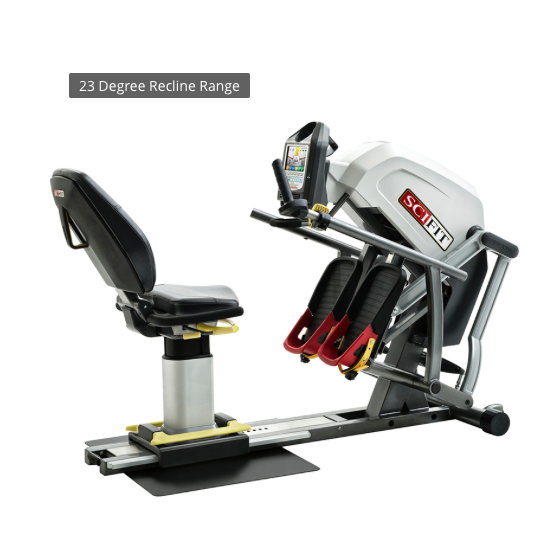 Provides a steady workload measured in watts and MET to increase endurance and provide built-in limits as a safeguard.